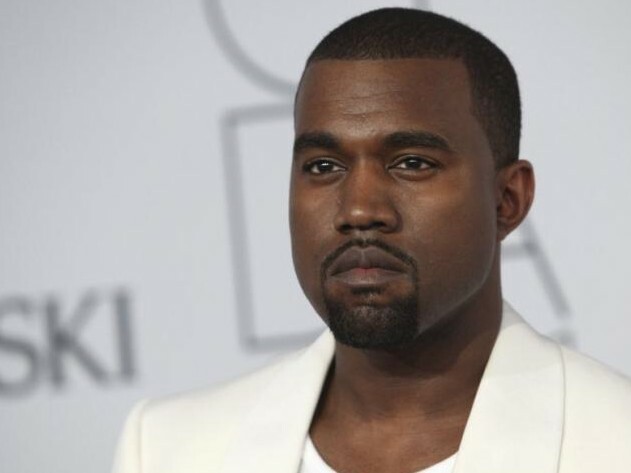 Kanye West announced the title for his next album today (February 26) on Twitter. "My next album is titled 'Turbo Grafx 16' as of now…" West writes on his account. He explains the inspiration comes from the video games he'd play as a child. Turbo Grafx 16 was a video game console developed by NEC that rivaled platforms by Sega and Nintendo in the 1990s. "just on some super nerd vibes… one of my favorite gaming systems when I was a kid…" he continues. "Blazing Lazers was probably my favorite game on that console. My boy Mali that I spoke about on the song Drive Slow actually had a Neo Geo in real life bro…We actually played Spy Hunter at my mom’s house!!!" West announced that he was releasing an album this summer during an explanation of his view of the Grammys. Turbo Grafx 16 will be the follow-up to The Life of Pablo. West's cousin and collaborator, Tony Williams, said that some of the songs for The Life of Pablo were withheld so that they could be on this next project.